When two European spies join a hunting party at an English country house, William Drew of the Foreign Office goes undercover to pursue his own type of prey. Drew suspects a traitor may be working with the spies, and soon learns they are more than willing to kill to get what they want. 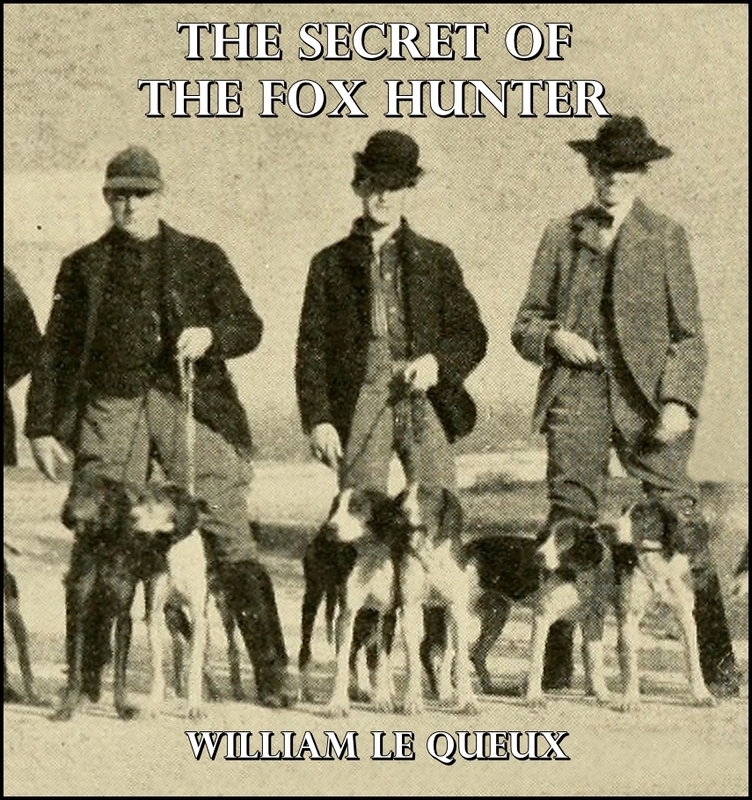 William Le Queux (July 2, 1864 - October 13, 1927) was an Anglo-French journalist and writer in the genres of mystery, thriller, and espionage. He was also a diplomat, avid traveller, flying buff, and a wireless pioneer who broadcast music from his own station long before radio was generally available. Liam Fitzpatrick, a native of Munster, Ireland, has recorded dozens of radio commercials and tv spots. He currently lives in Manchester, VT, with his wife and Corgi, Dwyer.